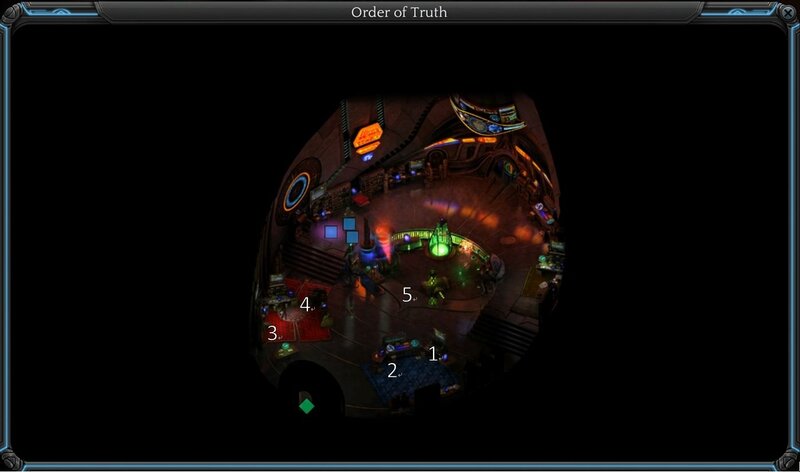 Order of Truth (Area) in Torment: Tides of Numenera is a sub-area inside Government Square and the headquarters of the Order of same name. 2XP, tell Min that the founder of this branch of the Order might have been the Changing God. 2XP, ask Min how long have he been in this spire. 2XP, determine why the machine to the left of Min look familiar. If Last Castoff convince Piquo to spend his money on education, then he will show up here. AWSOME Thx a lot man, but how by the gods did you get this info or how did you manage to understand this ?